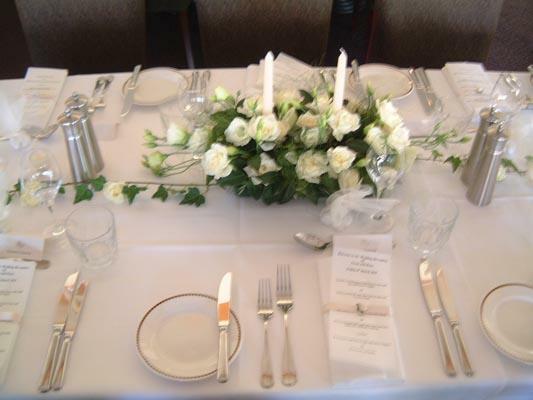 Your wedding, or special event, will be what you plan it to be. 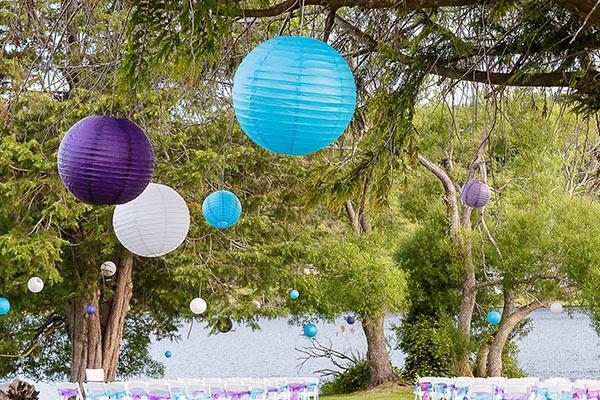 The first step is to find a venue and wedding partner to help you with the planning. 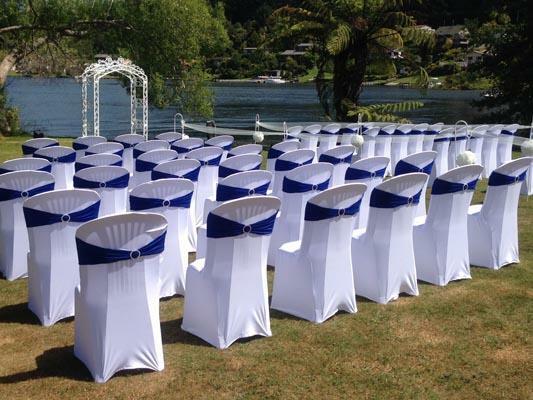 Talk to our expert Wedding Team about options available at VR Rotorua. Take as little or as much advice and assistance as you need. It’s your day, have it your way, and we can help you do that. For more ideas on planning with VR Rotorua view our wedding checklist.